This site is dedicated to promoting "The Breed of Distinction," and educate youth and rabbit breeders about the beautiful Beveren rabbit, its history and development, and assist breeders in expanding their genetics. If you are a member of the club and would be interested in learning more about the elegant rabbit. 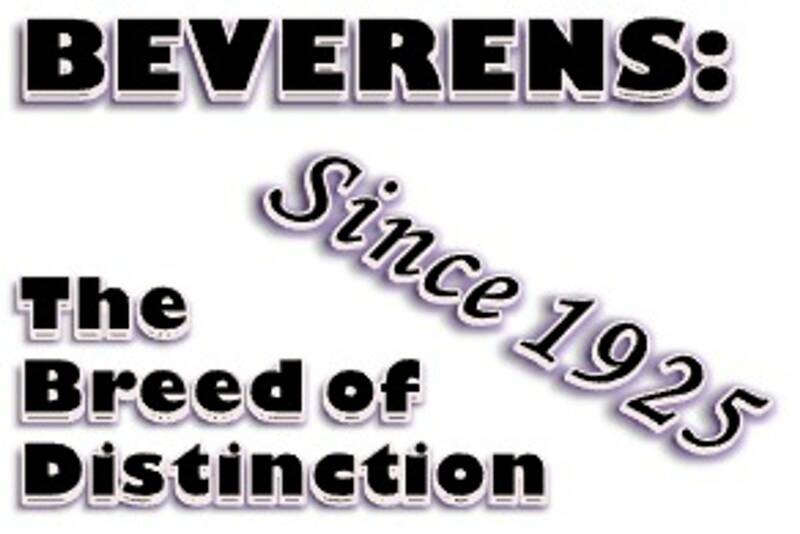 Please join the Facebook group https://www.facebook.com/groups/beverens/ where breeders can brag, ask questions, or provide advice about Beveren rabbits. As with all other aspects of this club, the officers and directors are available to assist in finding breeders throughout the United States and any other needs. Please, take a few moments to browse through this website and learn more about this Beautiful breed of rabbt called the Beveren. 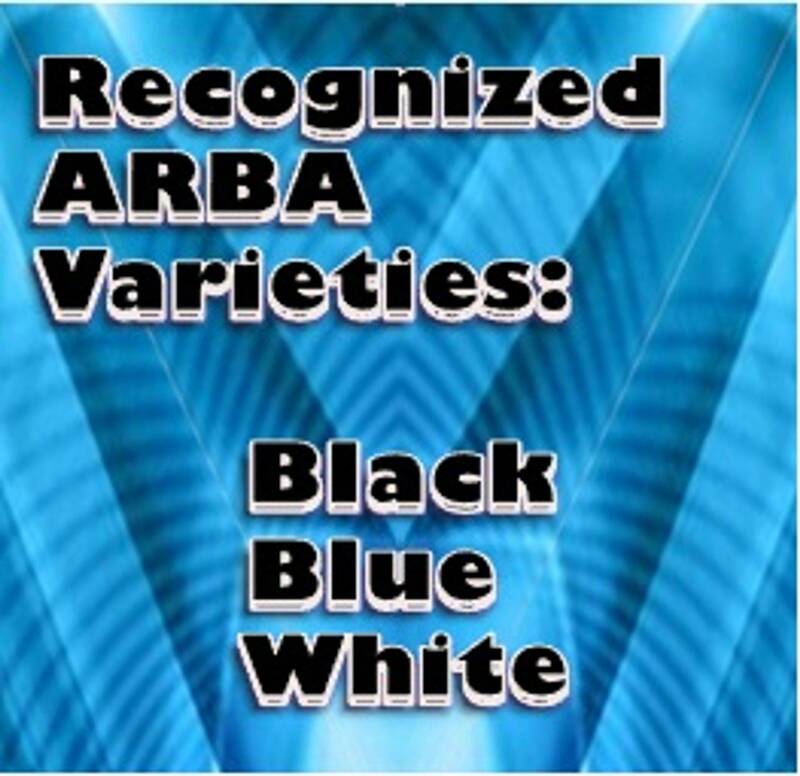 The AMERICAN RABBIT BREEDERS ASSOCIATION, INC. is an organization dedicated to the promotion, development, and improvement of the domestic rabbit and cavy. With over 15,000 members throughout the United States, Canada, and abroad, its members range from the pet owner with one rabbit or cavy to the breeder or commercial rabbit raiser with several hundred animals. Each aspect of the rabbit and cavy industry, whether it be for fancy, as a pet, or for commercial value, is encouraged by the organization.